There are many different reasons for taking screenshots. 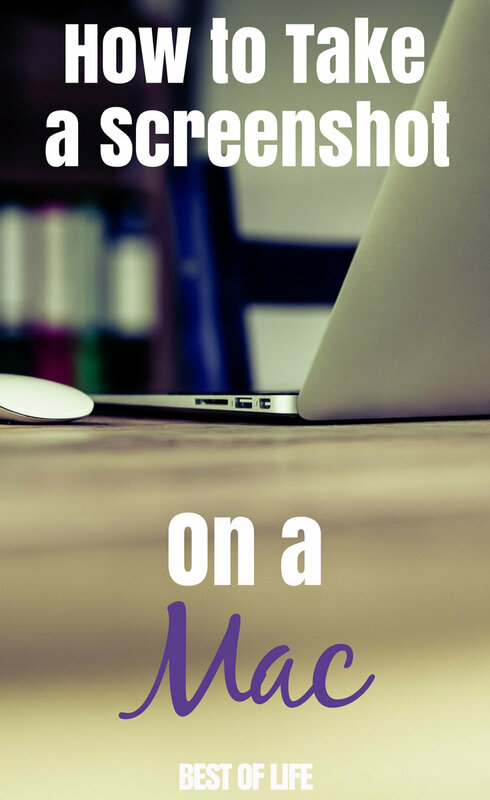 But no matter what your reason, you may not know how to take a screenshot on a Mac. If you’re familiar with how to take a screenshot on a Windows computer, you will be lost on a Mac. The two devices handle things very differently and that could mean you will struggle for a bit trying to figure out how to take a screenshot on a Mac. 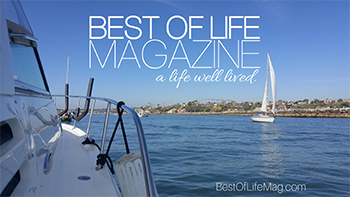 Luckily, it’s fairly easy to do, and there are several ways to do it. 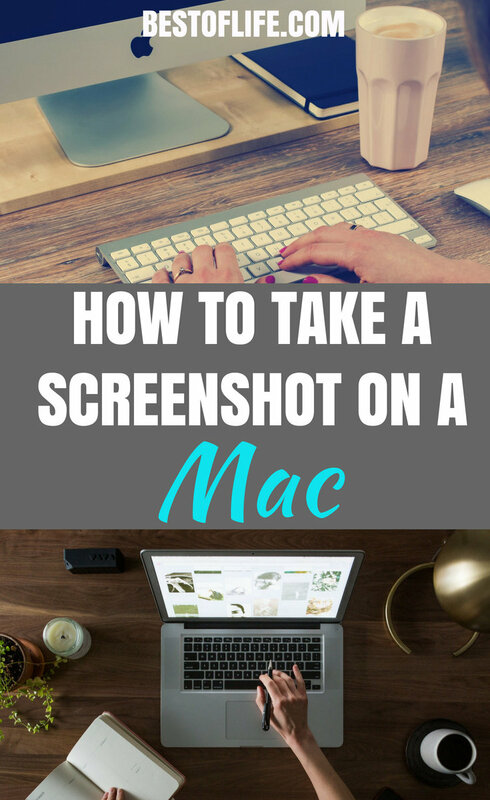 Knowing how to take a screenshot on a Mac can come in handy and is one of the many useful things to know on a Mac operating system. Screenshots are pictures that are taken of your screen, by your screen, and saved to your computer. Whether you’re browsing the web over morning coffee or building a business, screenshots allow you to capture exactly what you’re seeing (and share it with others, if you want). You can even edit the screenshot with basic tools like cropping, using arrows to highlight a specific area of the screenshot, or even adding some text. But before you can start editing a screenshot image, you need to know how to take the screenshot first. Pop your headphones in, grab a refill on your coffee, and get familiar with all of these ways to take a screenshot on a Mac. The easiest way to take a screenshot on a Mac is to use the keyboard commands. If you’re looking for how to take a screenshot on a Mac, and you came from a Windows computer, the keyboard options will be more familiar to you. The first option using your keyboard to take a screenshot on a Mac is to press the following keys all at the same time, “Command”, “Shift”, and “3”. That combination, when pressed simultaneously will take a screenshot of your computer screen and then save it to your clipboard. If you want to save the image as a PNG file, remove the “Command” key from that combination and you’ll have a PNG file saved. Another keyboard option is used to give you the freedom to choose which part of your screen is captured and saved. The combination of keys is “Command”, “Shift”, and “4”. This combination will turn your mouse pointer into crosshairs and they will allow you to select which part of your screen is captured. The image will be saved to your clipboard and once again, if you want a PNG file, just remove the “Command” key from that combination as well. Grab is an application that is built-in to every Mac computer and all you need to do is find it and pin it to your dock. First, you’ll find the Grab program in your “Utilities” folder which can be found in the “Applications” folder. When you open it, there won’t be a window that pops up. Instead, a new icon will appear in your dock. The icon will look like a pair of scissors in front of a Mac window. From there, you can launch the program and then select “Capture”. You can then choose out of the following options: “Selection”, “Window”, “Screen”, and “Timed Screen”. Selection and screen we’ve covered above, but Window will capture only the window that you select. Timed allows you to set a timer and then go and get things organized the way you want before the entire screen is captured. Grab is a great alternative if you don’t want to memorize the key codes to get a screenshot done. 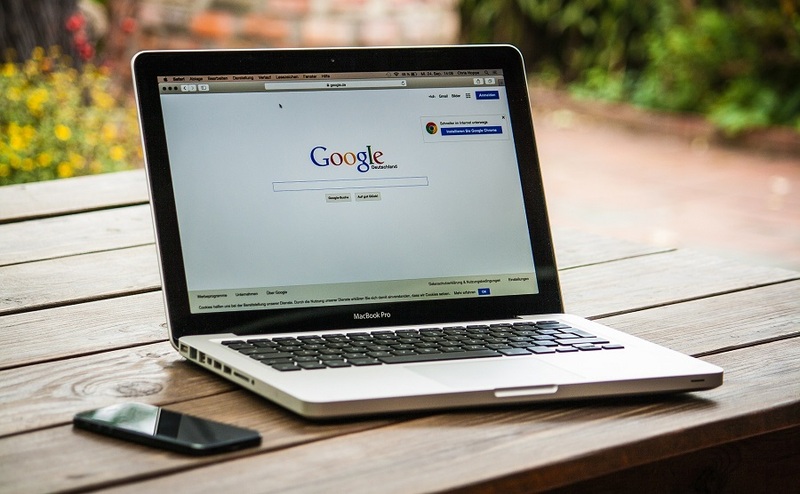 However, over time, you will know how to take a screenshot on a Mac more easily. The key commands may seem like they’re hard to memorize but you will get more familiar with it over time. Of course, you can always use Grab and pin it to your dock for later use.